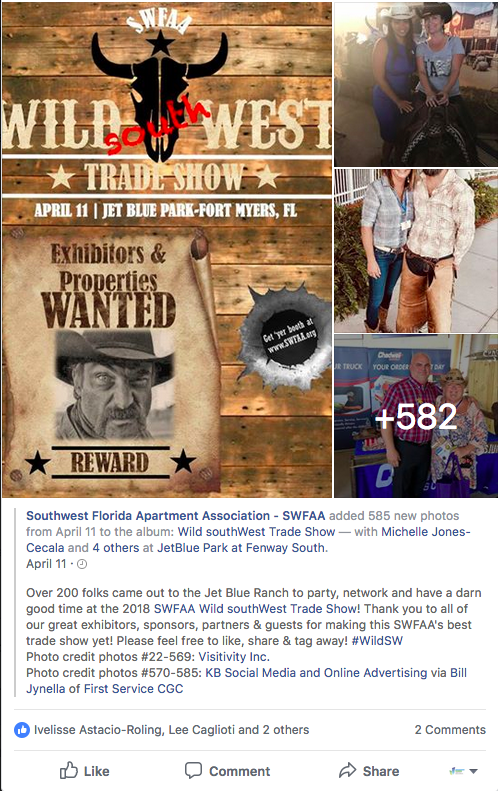 Southwest Florida’s premier apartment industry trade show is held in Spring each year. Several hundred people attend this one-day event with the focus on gaining knowledge about the multifamily housing industry. Vendors and suppliers showcase the products and services they offer that help make apartment living for residents the best it can be! 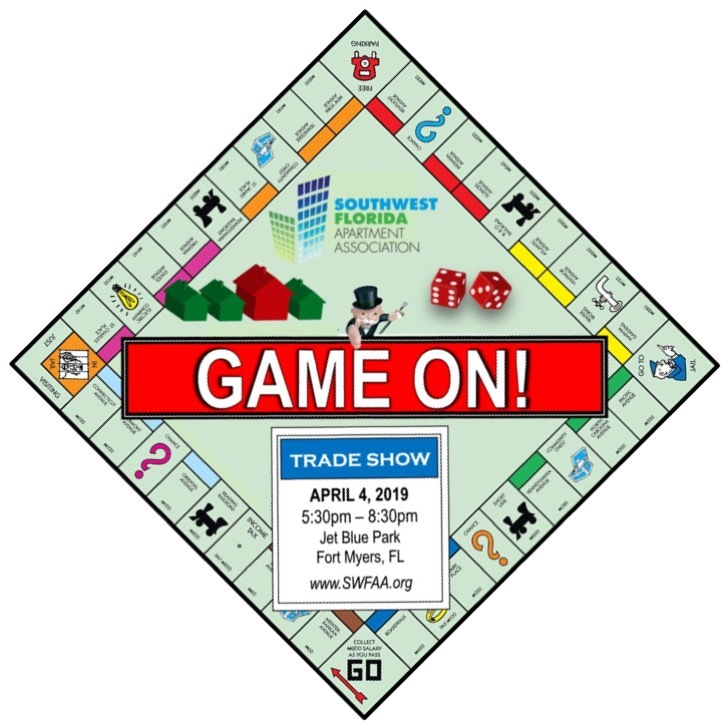 2019 Trade Show Info Coming Soon!